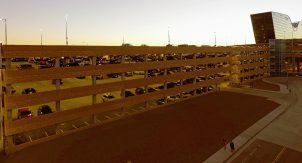 The Wayne County Airport Authority desired to establish budgets and priorities for the operation and maintenance of their parking structures. 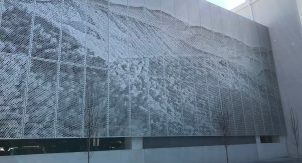 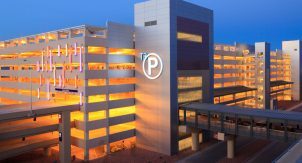 Their structures include the Big Blue parking structure (6,750 spaces built in 1994) and the McNamara parking structure (11,500 spaces built in 2002). 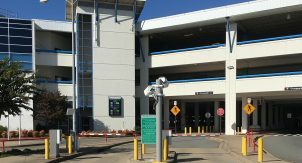 The 18,250 space system provides parking to travelers, visitors and staff and generates over $75,000,000 in revenue annually. 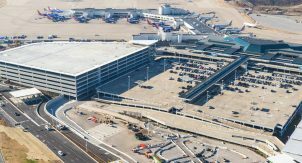 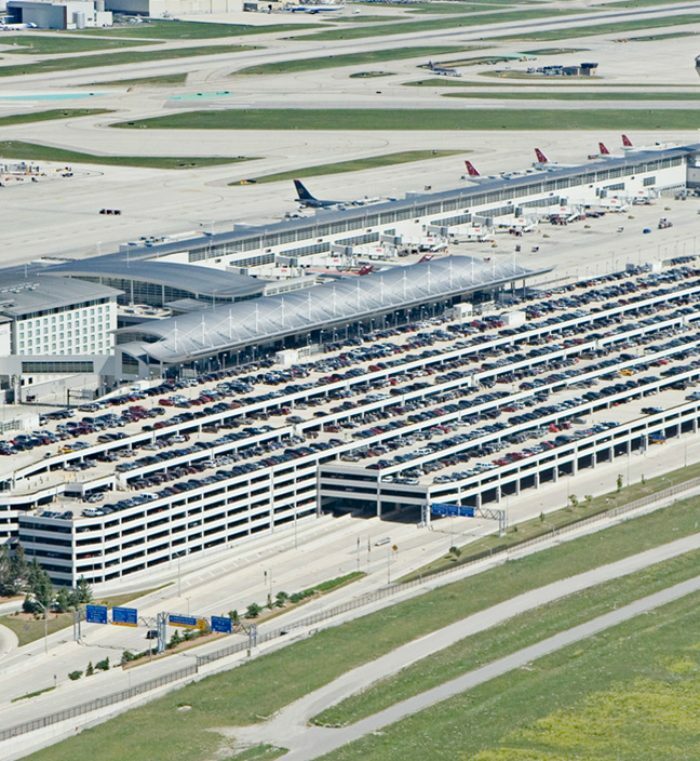 Walker completed a top-down review of the Detroit Metropolitan Airport parking facilities including architectural systems, glass, people movers, elevators, lighting, HVAC systems, emergency power, ADA issues, structural performance concerns as well as concrete, sealants, waterproofing and failing expansion joints. 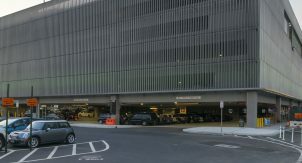 Walker completed the project on an accelerated schedule to allow staff time to coordinate the report findings with the annual budget review process by the Board of Commissioners. 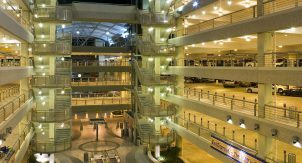 We completed design documents and performed construction administration on over $16 million in repairs and upgrades. 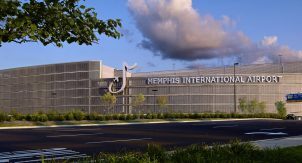 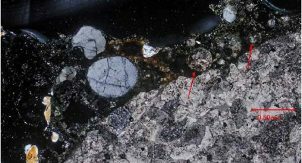 All repairs and upgrades were completed under budget and on-schedule.